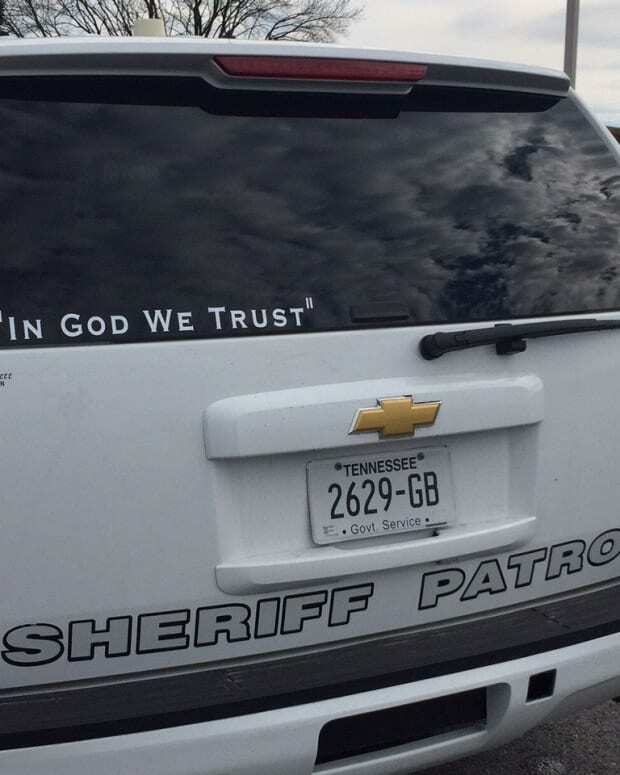 The police department in Lufkin, Texas, has decided to add bumper stickers with the national motto, "In God We Trust," to its police cruisers. 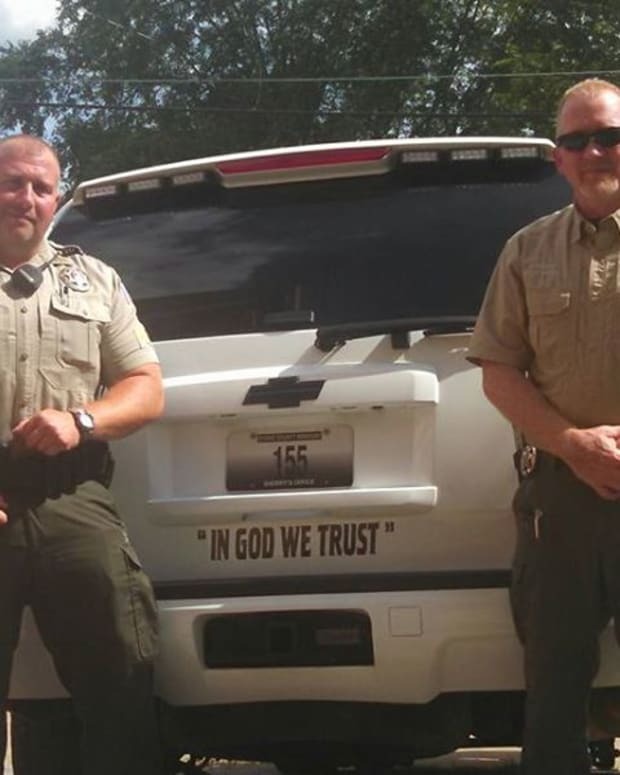 In doing so, the Lufkin Police Department follows a national trend of local law enforcement agencies adding this phrase to their vehicles. 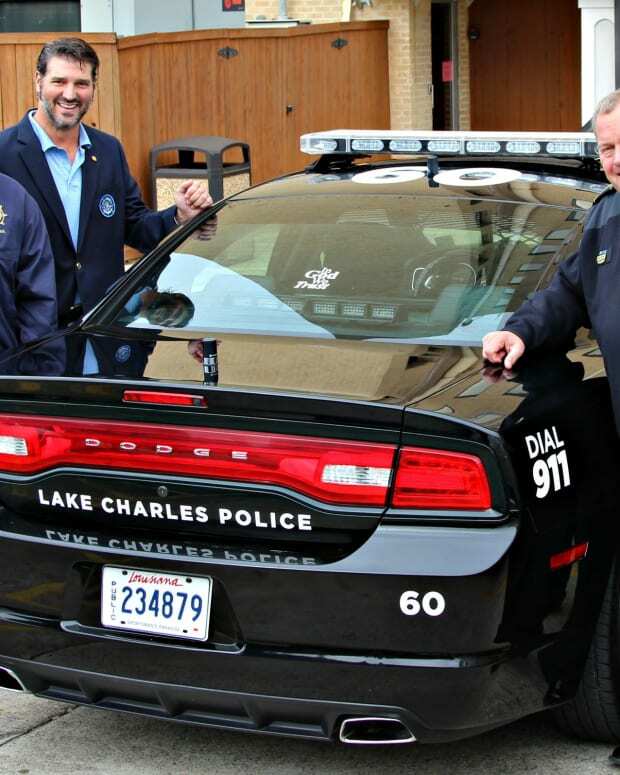 Several residents in Lufkin approached the city council to inquire about adding the stickers to police vehicles, KTRE reports. 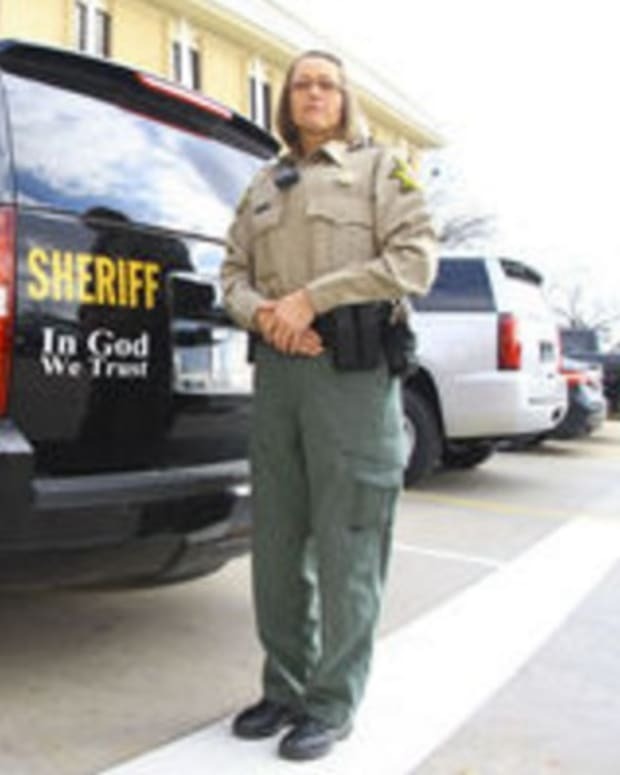 This citizens&apos; initiative was instigated by the fact that many departments around the country have been doing the same thing, including others in Angelina County, where Lufkin is located. Lufkin police officers were enthusiastic at the proposal and quickly started the process to make the stickers a reality. 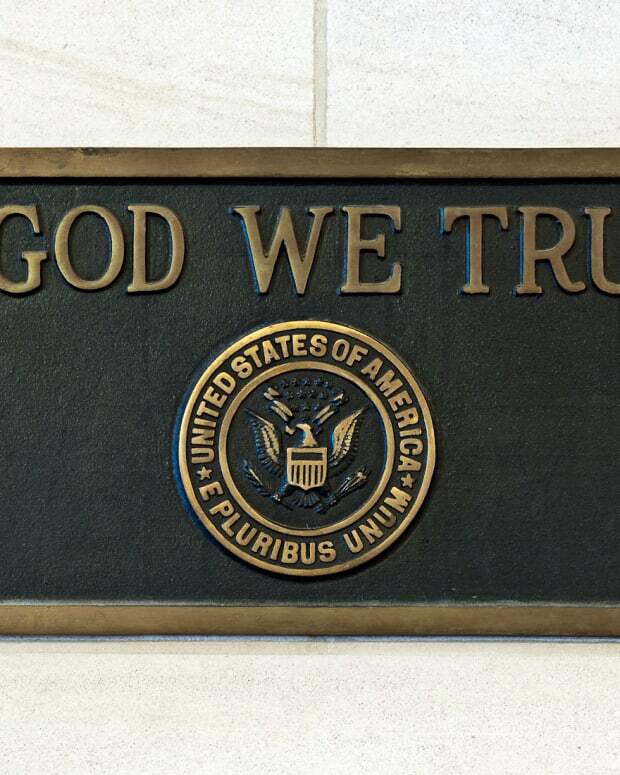 "We put together a resolution that actually puts the words, &apos;In God We Trust,&apos; the national motto, on every one of our emergency vehicles," city manager Keith Wright told KTRE. "I think it&apos;s a good gesture to us and to our community." A local graphic design company created the stickers, while a former officer paid for them. The decision has received an enthusiastic response from the community. A Facebook photo posted on Dec. 21 received mostly positive responses. 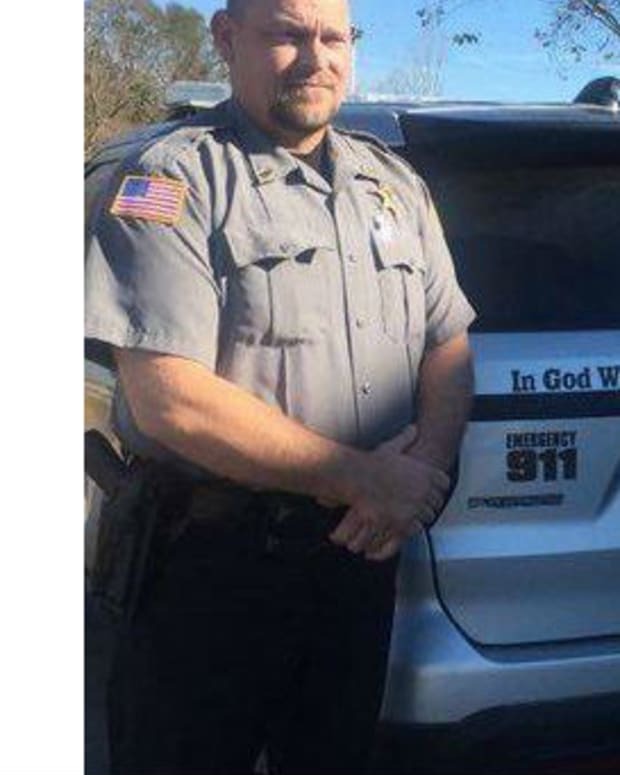 There are only a few critical responses on the post, including a comment which argues that the motto explicitly promotes Christianity and that many people praising these stickers would be extremely offended if the stickers depicted, for example, an Islamic phrase. However, the vast majority of the responses were overwhelmingly positive. "There is an unbroken history of official acknowledgment by all three branches of government of the role of religion in American life from at least 1789," Paxton said. 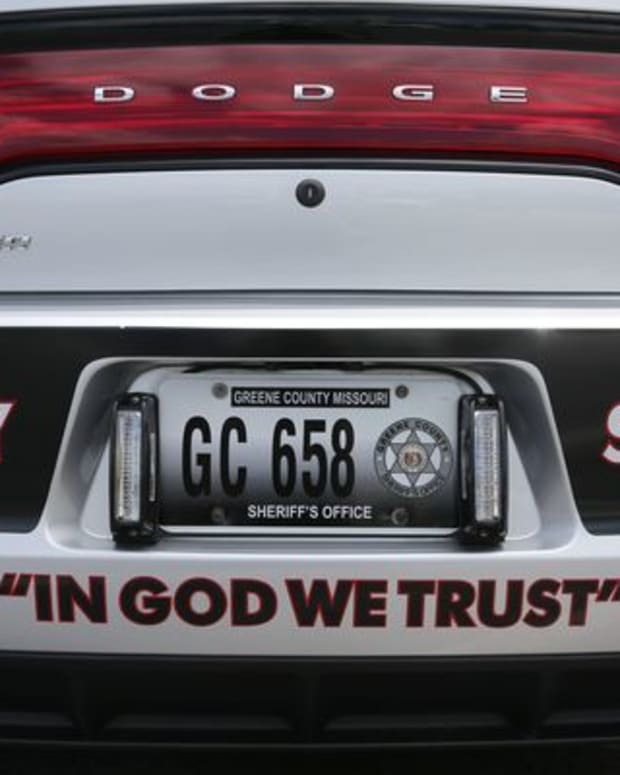 "A law enforcement department&apos;s decision to display the national motto on its vehicles is consistent with that history. 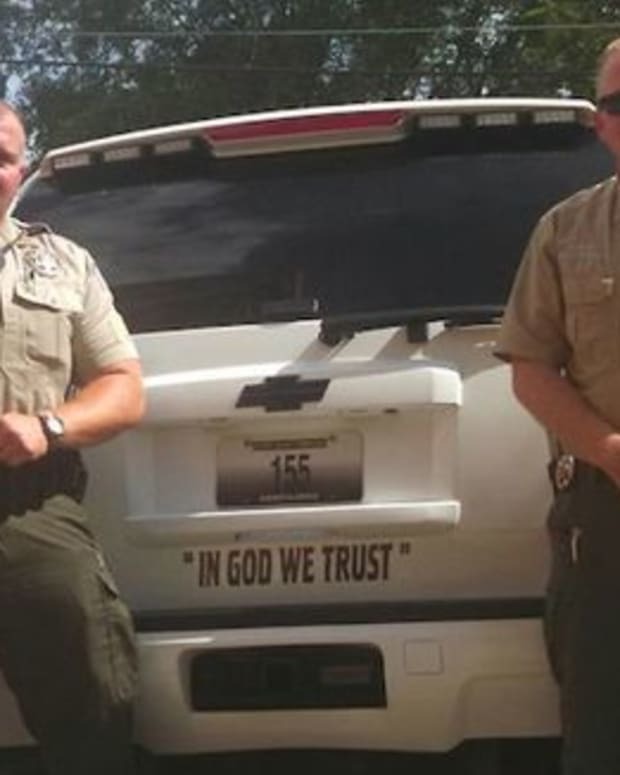 "Thus, a court is likely to conclude that a law-enforcement department&apos;s display of &apos;In God We Trust&apos; on its patrol vehicles is permissible under the Establishment Clause of the U.S. Constitution."